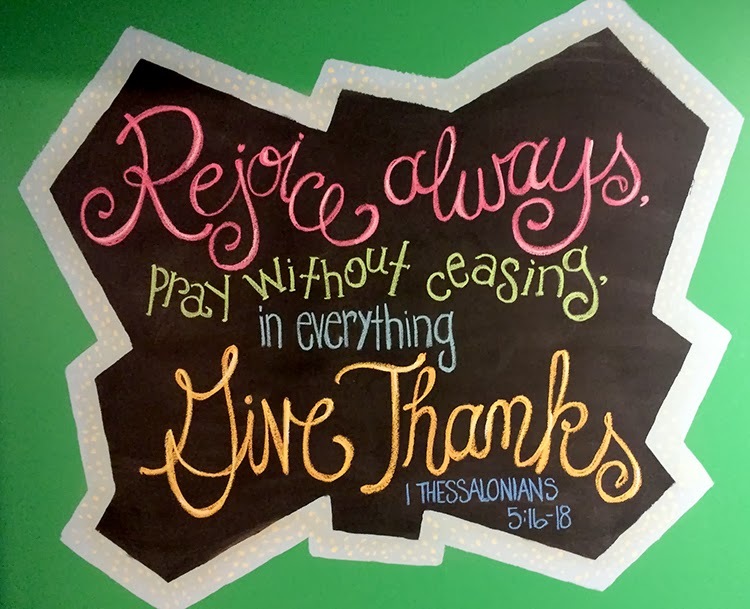 I have been decorating the chalkboards at my church for about a year and a half. I go in on Saturday mornings when it is blissfully quiet, and usually the only person I see is my friend who unlocks the door. Be still my heart. That means everything to me.